Go to the activity screen and tap on "+" button. Select the tile in the top left corner that reads "REQUEST money among friends". After entering a group name and the total amount of money you want to request, you will see a screen named "Select contacts" that will show contacts from your phone's address book. You can add existing Manigonauts to your group or invite those who are not Manigonauts yet to download the app and participate in you group activity. They will later receive a text message that contains an invitation to join Manigo. 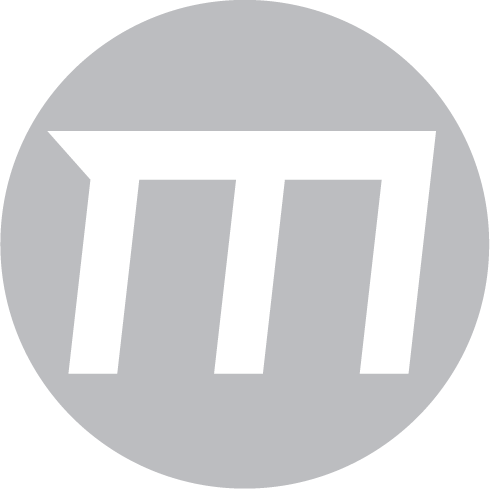 Existing Manigonauts will have the letter M next to their name, indicating they are already using the app. Once you have selected all your group members, tap on "Done". Your contacts will now be invited to your new request group.